This amazing, slow-growing plant resembles Yucca rostrata but is somewhat smaller, reaching six to twelve feet tall and six feet wide. It has symmetrical, columnar rosettes of stiff, thin leaves and its foliage is greenish-blue in color with fine teeth along the edges. The older foliage hangs down neatly like a coat around the trunk. 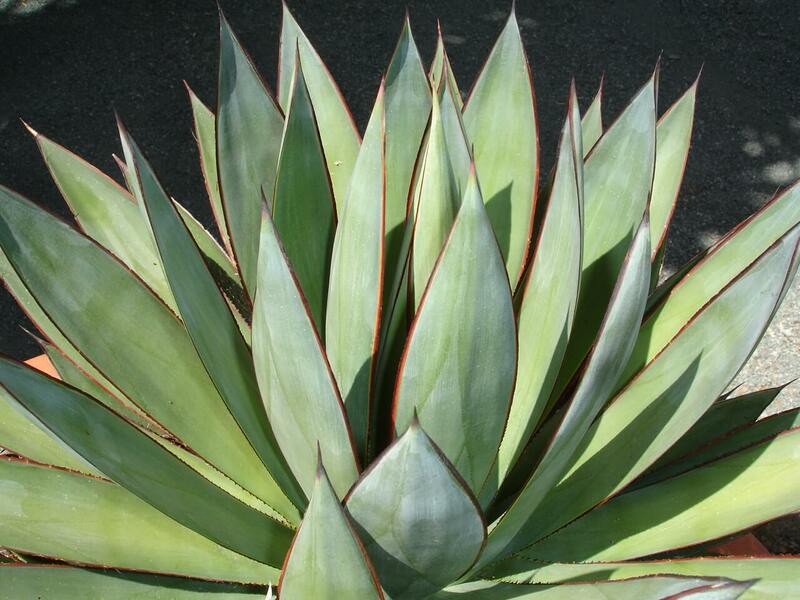 The Thompson yucca produces small, yellow lines and teeth along its leaf margins with a sharp terminal spine at its tip. 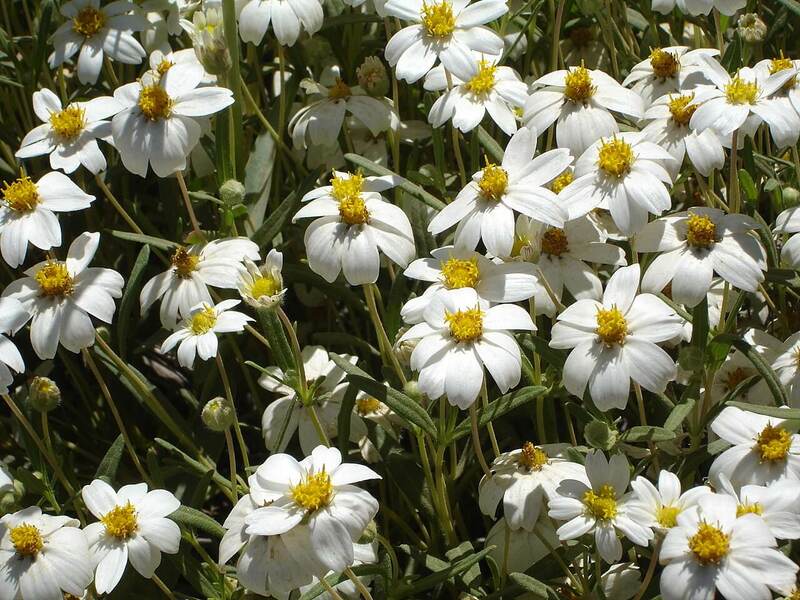 In April through May, it produces three- to five-foot flower stalks with dramatic, creamy white blossoms. Use it against tall walls and buildings for its amazing silhouette and form. 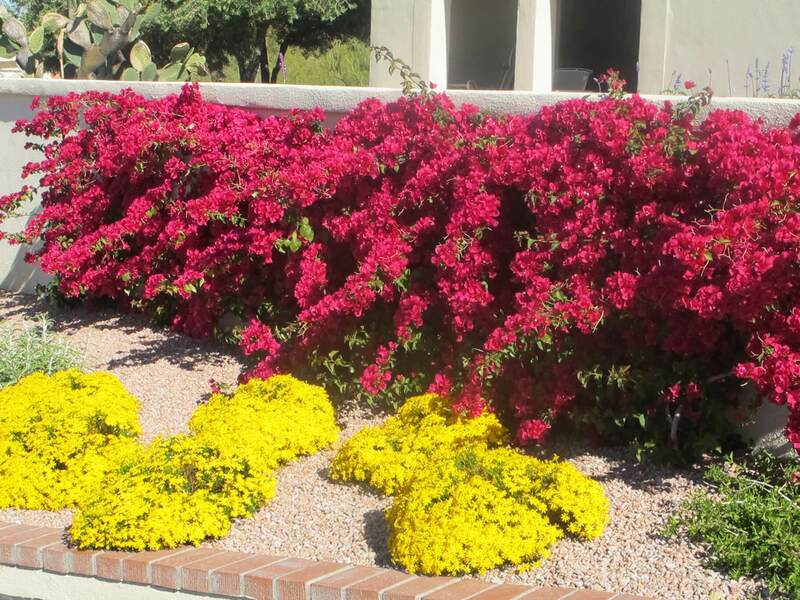 Combine with low-growing agaves and golden barrel cactus. This yucca is native to limestone hills, rocky slopes and plains in southwestern Texas, southeastern New Mexico, and parts of northern Mexico. This plant likes full sun and reflected heat. 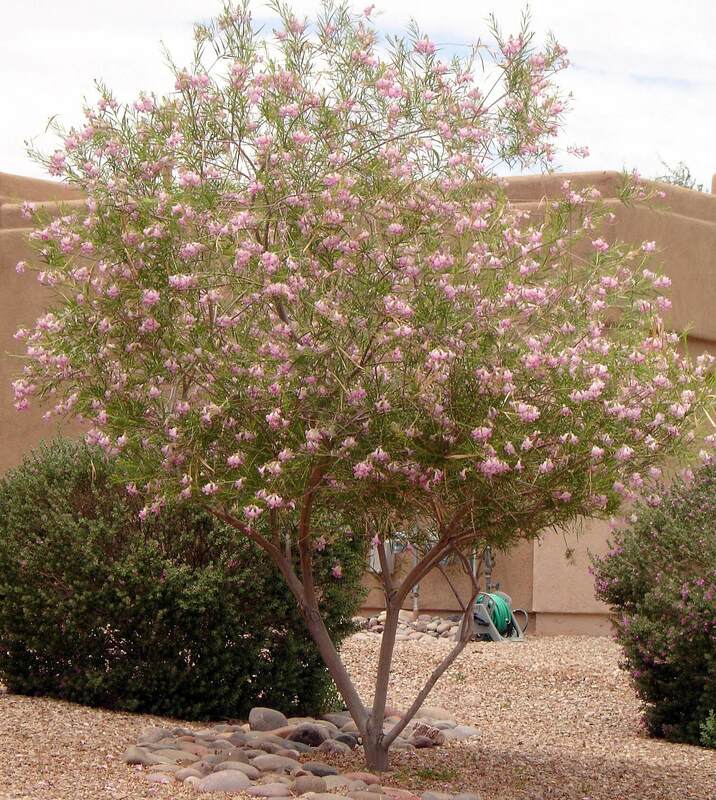 It grows in any soil, including rocky slopes that are dry and exposed, but it prefers well-draining soil. 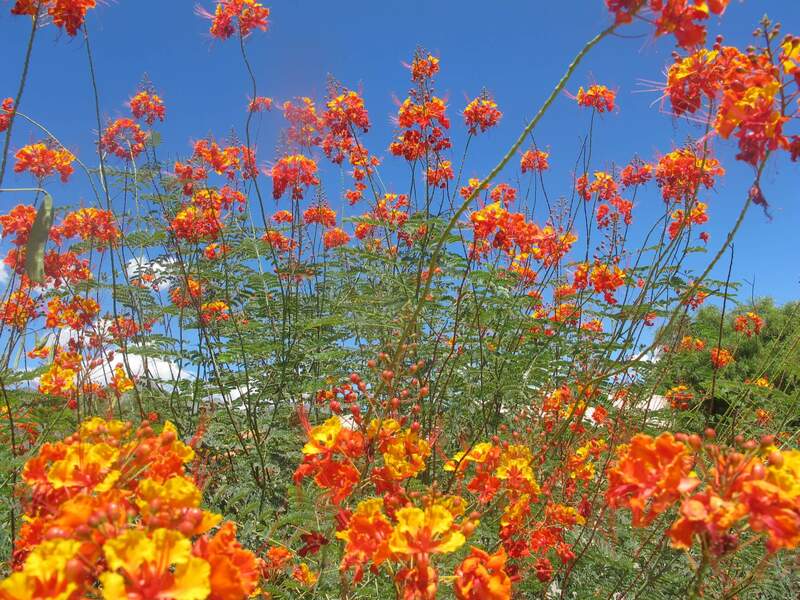 This species will transplant and root easily in a container or in the ground. 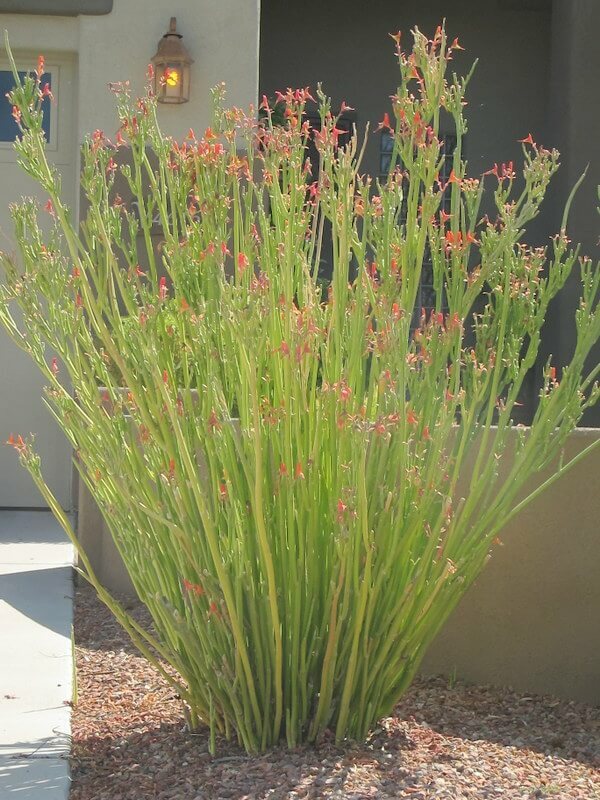 The plant is drought-resistant and hardy to ten degrees Fahrenheit or lower.